Every employer is looking for a trusted solution to their time and attendance challenges. 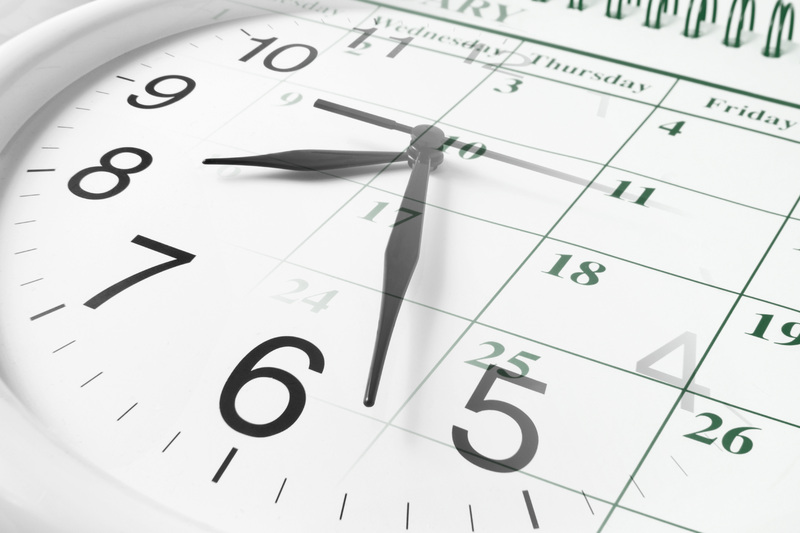 Whether it is the accuracy of their time keeping or meeting submission deadlines, DM Payroll Services is here to help. We automate your time keeping process, providing you with the accuracy and timeliness that your business requires. We have also integrated our system with multiple time lock software providers, enabling flexibility and ease to your time keeping. It’s time to begin today with DM Payroll Services. your desired software into our system for you.